﻿ Unleash Your Purpose – Munroe Global, Inc.
Do you know your purpose in life? Are you living up to your full potential? 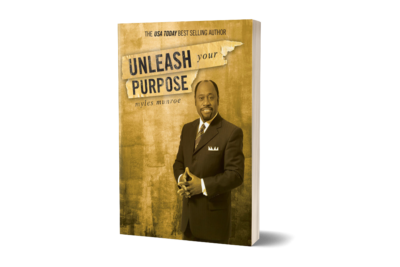 You can do both successfully and powerfully by learning how to unleash the plan your Creator designed especially for you! 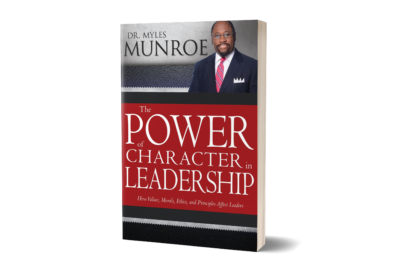 When nations and individuals lost their sense of purpose and significance, then confusion, frustration, disillusionment, and corporate suicide-whether gradual or instant-will most surely follow. 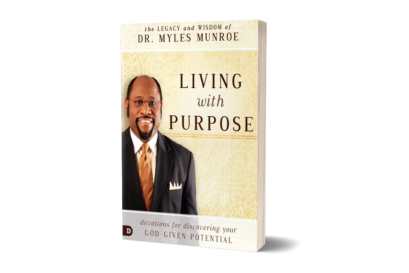 Dr Myles Munroe’s personal experiences and stories are balanced with a solid biblical foundation to help you regain your sense of purpose. 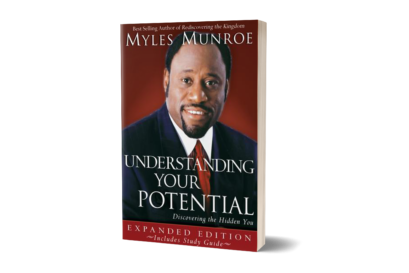 You can unleash your God-given talents and skills, and benefit from your potential-every joyful day of your life!